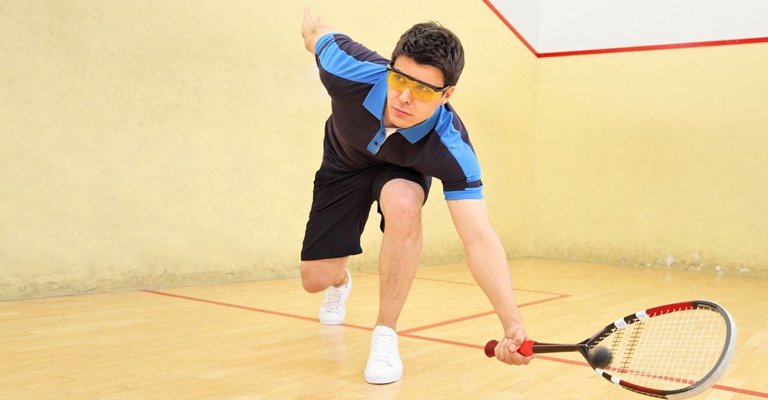 Squash is a game of great fun, agility, strategy, mental & physical strength. Powerful acceleration, abrupt changes of direction and immediate stops plays a great demand on the players’ joints, tendons, and muscles. Squash has been voted as one of the healthiest sport in the world. Apart from health benefits, Squash has the ability to be played all through the year, in all kinds of weather and by players of any skill level. A squash player expects an accurate and sharp rebound. It would be very discouraging if the ball does not come back as calculated. The reasons could be many but non-availability of a good infrastructure can be one of them. Rayzon understands the importance of a good squash court infrastructure and works towards fulfilling this requirement. 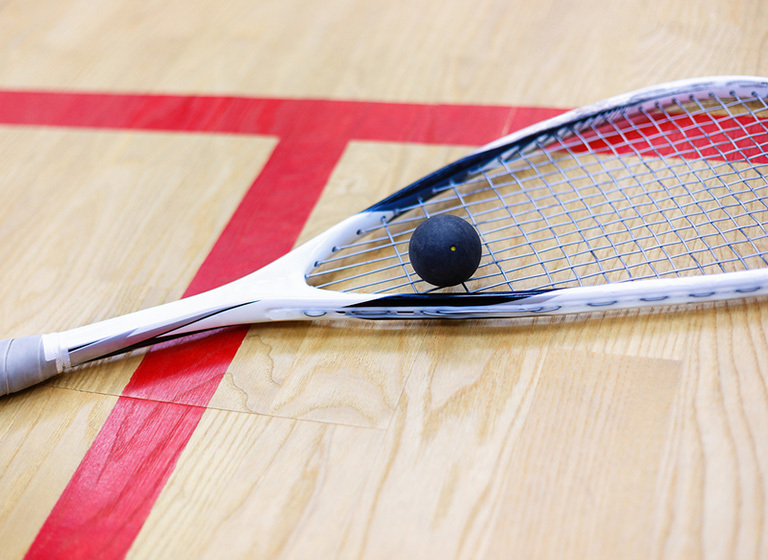 Rayzon is well-known in the market for providing high-quality Squash court wooden flooring. We provide timely services as per the required standard. Rayzon supplies all the necessary accessories and equipments required for a Squash court like line and wall markings, squash rackets, squash balls, etc. 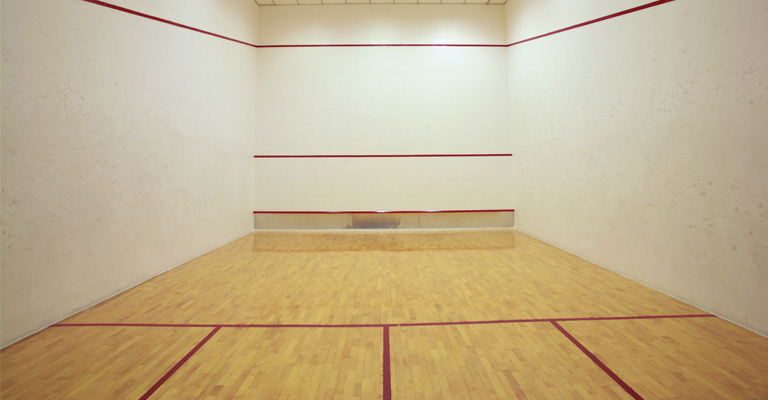 Rayzon offers professional squash court construction, renovation and maintenance service. Our squash court flooring solutions are of excellent quality available at a very competitive price. Rayzon will install & supply World Squash Federation approved and indigenously developed infrastructure.